Freelance writer living in Chicago. Follow him on Twitter, Instagram, tumblr, google+, and on his website. 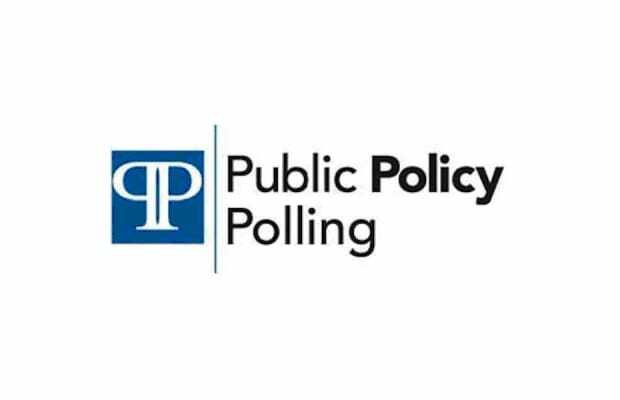 Public Policy Polling (also known as PPP) primarily polls issues related to politics. (This line is so full of P-alliteration it might as well be the opening to "If I Die 2Nite"). However, they&apos;ve begun to poll Americans about their music preferences as well, and what they&apos;ve discovered will shock and amaze you. Or at least interest the part of your brain that cares about data crunching and trends. You nerds. Justin Bieber was the only artist to receive a majority of unfavorable ratings across party lines, whether Democrat, Republican, or independent. When given a group of contemporary pop stars (Adele, Justin Bieber, Beyonce, Chris Brown, Jay-Z, Justin Timberlake, Lady Gaga, or Rihanna), more Americans thought Justin Timberlake would make a better U.S. President than any of the other options (34%). And more thought Chris Brown (5%) would be a better president than Rihanna (2%) (and 8% think the two should get back together). 17% of voters have been to "the club" [their quote marks] while 75% have not. 8% got in line once, but refused to pay exorbitant bottle service fees. (I made that last one up, but it&apos;s probably true). Classical music, country music, jazz, pop, R&B, rock music all received largely "favorable" ratings. 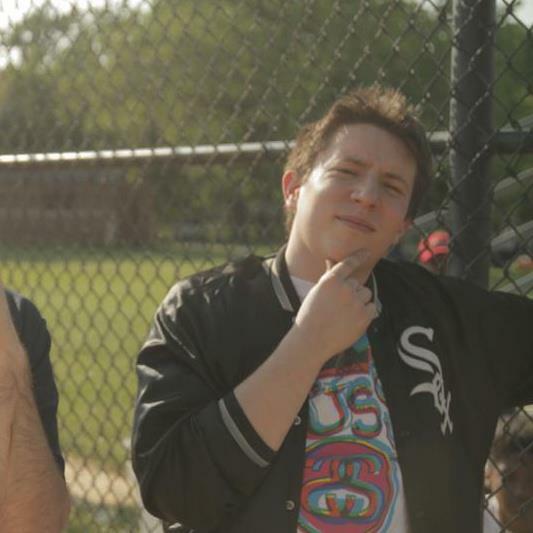 Rap music did not. It received 19 favorable to 68 unfavorable. If only they knew the good stuff, am I right? You can find me in the club, bottle full of bub, filling out a PPP survey.